Casting about for new ideas. 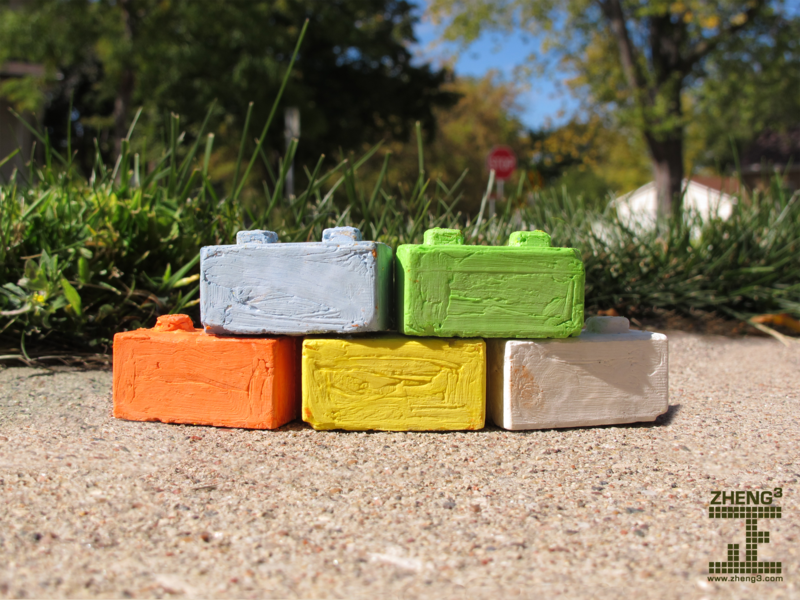 I’ve been using my MakerBot to make things to make other things, and here’s my first effort: sidewalk chalk molds in the shape of Seej bloxen. Casting with plaster is a lot of sloppy fun, especially for the under-12 set. 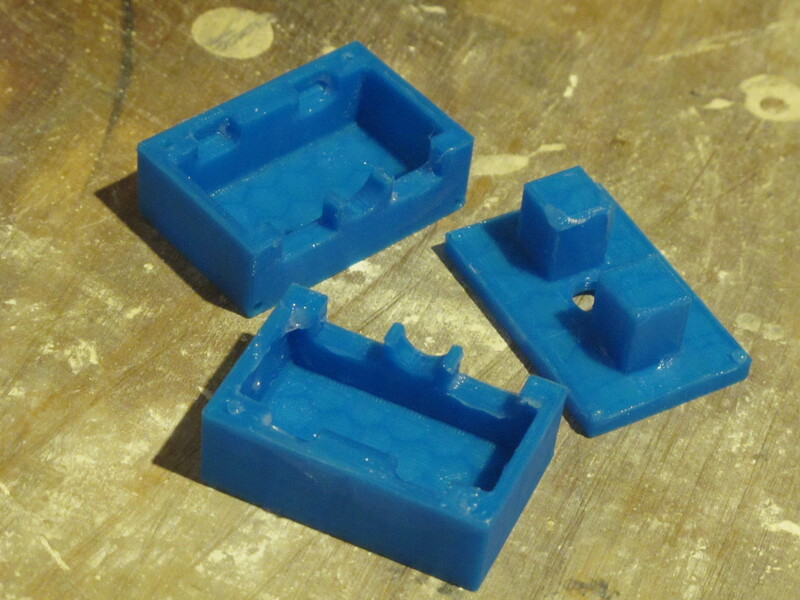 I’m not an expert caster, but here’s what I’ve come up with to get a consistent product out of this mold. First, liberally smear all interior surfaces of the mold with a lubricant of your choice. I used petroleum jelly, but I imagine anything greasy would work: Murphy Oil Soap, a little EVOO, liposuction byproducts, whatever you have around your workspace. This will help you remove the finished product from the mold at the end of the process. Mix the plaster and water according to the instructions on the package, generally about 2 parts plaster to one part water. Add a little pigment and mix well. Let the plaster sit for a minute or two once it’s mixed. Snap the two halves of the mold together and fill it about 2/3 full with plaster. Tap the mold on your work surface a few times to remove air bubbles and make sure it gets into all the corners. Fill the mold up to the bottom of the mortises, and gently insert the tenons. A little bit of plaster will bloop out. Wipe it off, tap tap tap the mold on the work surface, and then elastic band it together. If you’re not using any pigment, let the mold sit for about 45 minutes before removing it. If you’ve mixed some powdered paint into the plaster, let things sit for at least 90 minutes. Four hours is too much, it’ll make the bloxen difficult to get out of the mold. While you’re waiting, call your grandma. She misses you, and you never use all your minutes anyway. Remove the base of the mold first, and then one side. It might help to gently wedge the mold apart with a screwdriver or chisel. 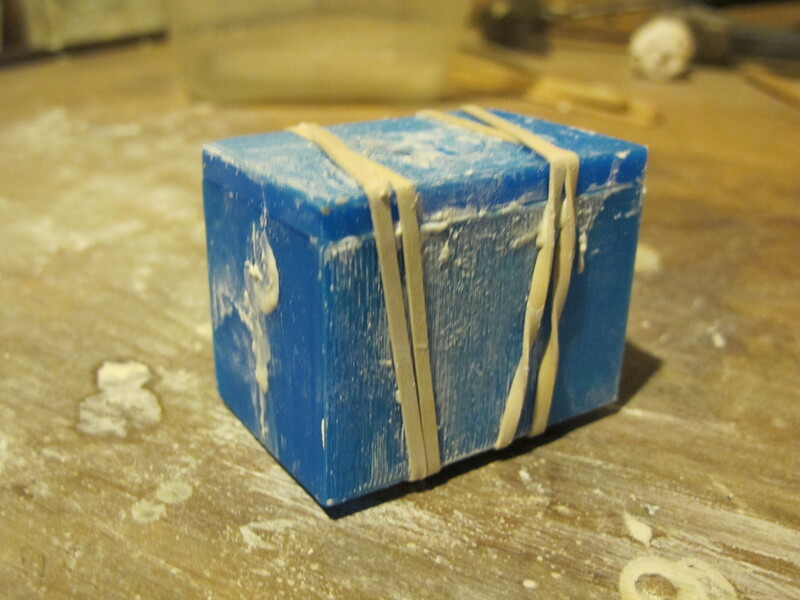 Getting the bloxen out of the second half of the mold can be a little tough. I recommend tapping the mold smartly on your work surface a few times and then wiggling the block out. Putting the mortises back into the plaster bloxen might give you some leverage, too. Then let the bloxen rest until you’re ready to use it. A day or so of resting will give you a dandy piece of sidewalk chalk. Using the finished products for their intended purpose might mean you have to go outside for a few minutes. May cause interaction with small children, who have germs. 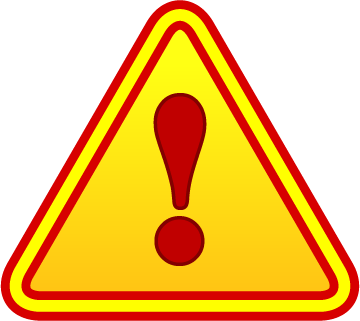 Temporarily discontinue use of vitamin D supplements if you frequently leave the house for extended periods of time. Download these models for free from The Forge. 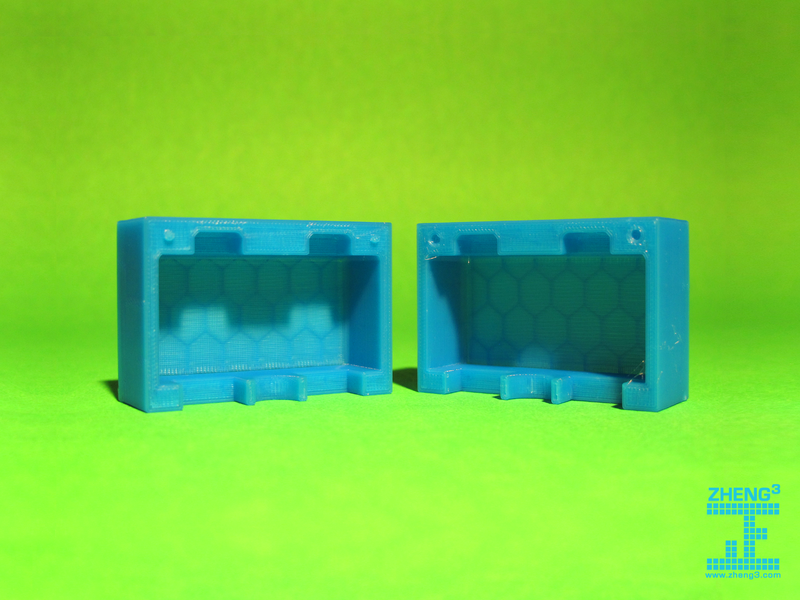 This entry was posted in 3D Printing, seej, tinkering on October 1, 2012 by zheng3. That’s great! Nice project. What’s the brand of the sidewalk chalk product you’re using here? I’d love to give it a try. The sidewalk chalk is DIY from plaster of paris and some powdered tempera paint. Oh wow… not actually chalk? Very interesting. Thanks for the reply! I love your 3 part mold, btw! My casting experience is all in 1 part molds. http://www.sc-fa.com/blog/2010/10/07/silicone-rubber-test-results-and-comparison/#more-465 Since you’re using plaster, it doesn’t stick too badly, does it? 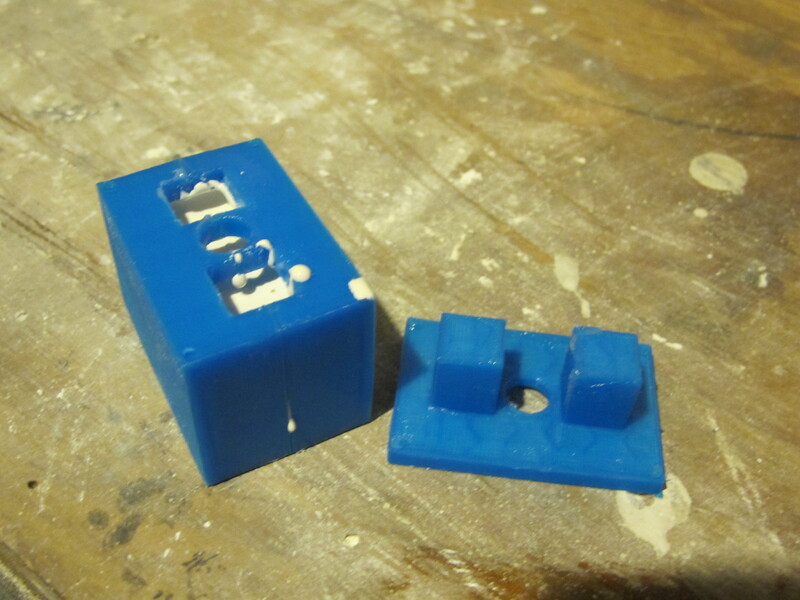 Silicone casts extremely well into machinable wax since the wax doesn’t bond to the silicone. I’d love to be able to get a more elaborate casting shape for silicone, but how to do it has been a challenge so far. Your idea here makes me think about my problem in a new way… maybe i can engineer a 3 part casting mold out of machinable wax. I’ll have to think about it some more. 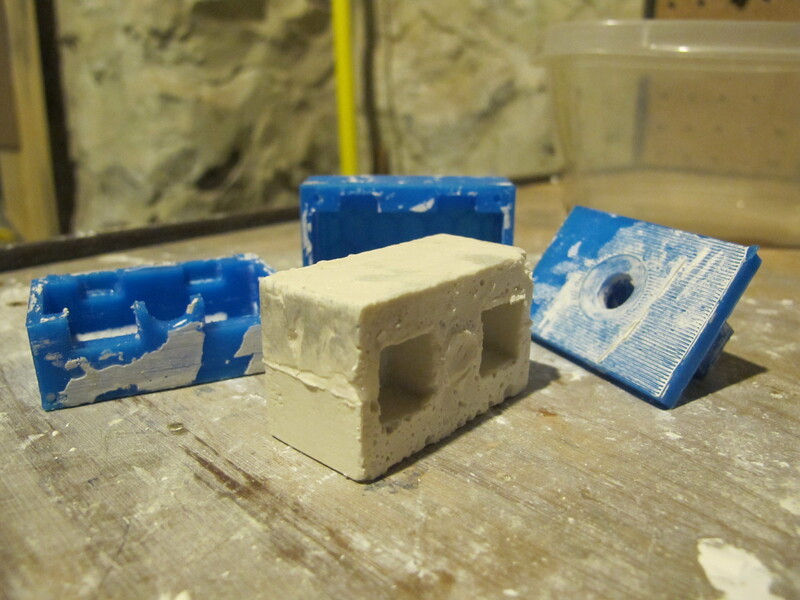 I have tried a few plaster molds before but when I found your blocks and then some of the other molds I have been having great fun making a few more plaster and oogoo things. I am now trying to incorporate these techniques into some classes at secondary level.